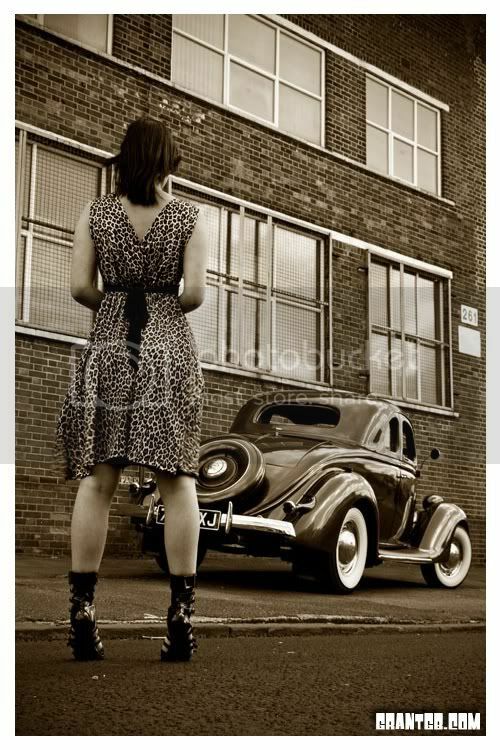 Cars & Girls... Classic Combination, yes ? 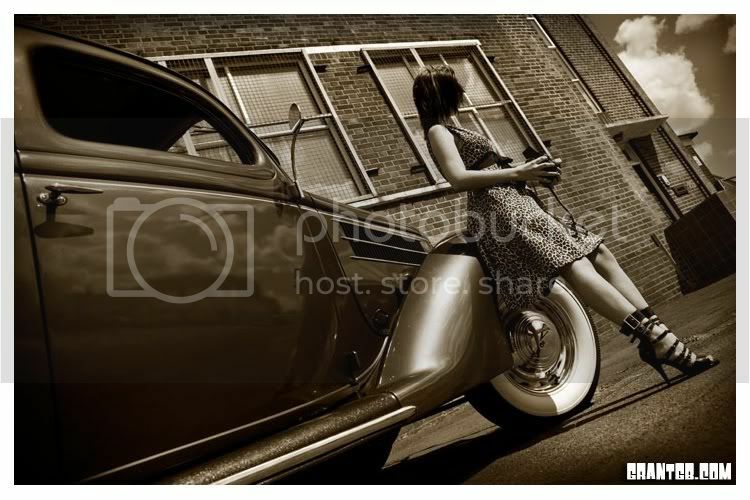 Personally, I love those old photos of American cars. With a girl ? even better ! Of course, - just like the cars - we all have our preferences & personal tastes. And there's some great photography widely available via the 'net these days. So, why not post some photos for us all to enjoy ? Get 'em out for the lads ! Professional / Pin-up photos are great, of course - but also include your own. Last edited by Dr.Feelgood; 13-04-2012 at 10:04. Last edited by Dr.Feelgood; 13-04-2012 at 08:47. "But I 'm not pregnant " she replies .... // "You're not out of that ditch yet, either !"